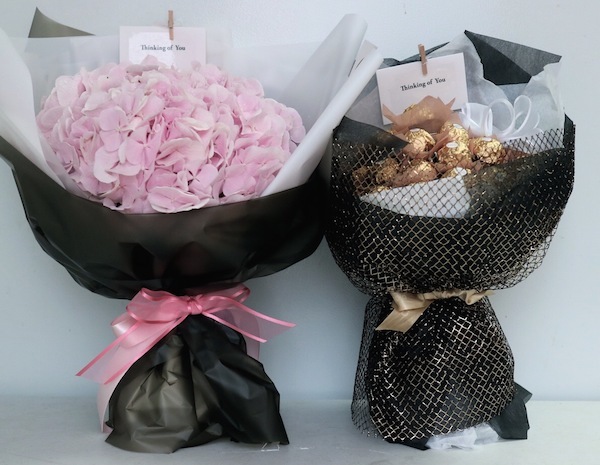 Flower Gift Korea had the honor of sending gifts and flowers to another Korean pop group, INFINITE. INFINITE is a popular Korean pop group that mainly performs in South Korea and Japan. They also perform in other parts of the world. They have been active since 2010 and are a group made up of 7 members. The leader of the group is Kim Sungyu. He is the main reason we sent any gifts to INFINITE. 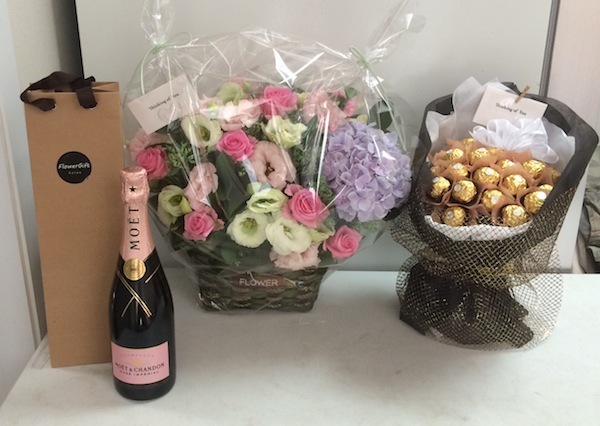 The INFINITE fans we have sent gifts for are big fans of Sunkyu. We honestly had no idea that Kim Sungkyu was the leader of the Korean pop group, but we quickly learned that he was a fan favorite. Because of Kim Sungkyu, all of the other members received gifts, just for being a member of the group. Wow! What lucky members! 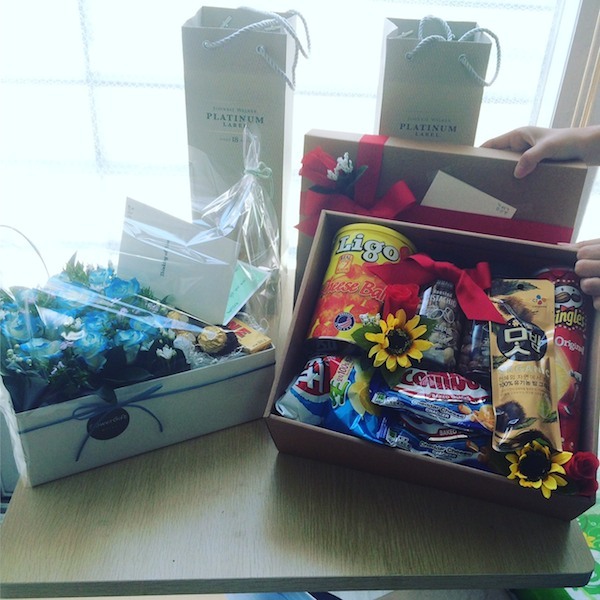 However, the best gifts were given to Sungkyu of the Korean pop group INFINITE. 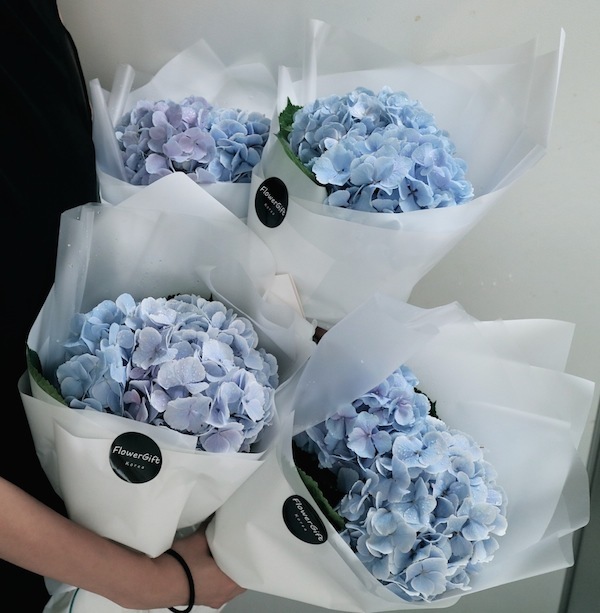 He not only received the best flower arrangement, he also received an extra present, some nice champagne that isn’t even found on our shop, and a chocolate bouquet! You can request special items, but there is a service cost on top of the retail price. 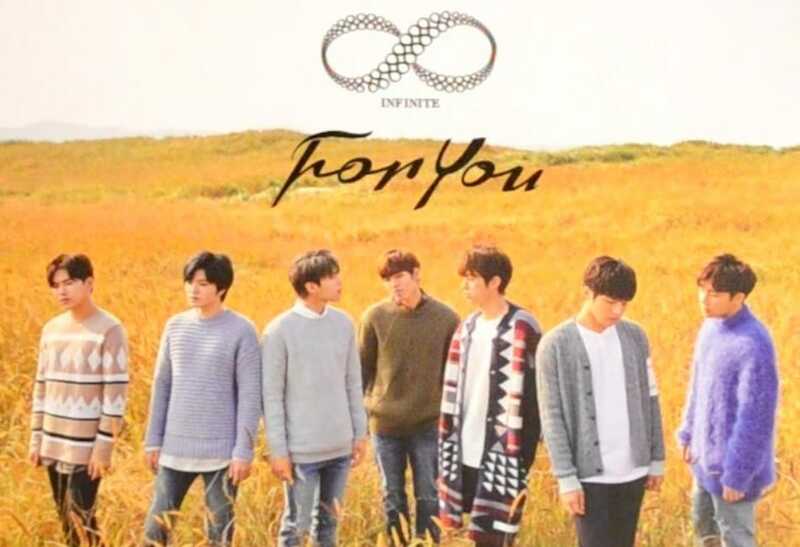 You too can send gifts to any member of INFINITE. We have not delivered to the Woolim Entertainment, but have always sent the gifts to a fan club owner. I am not sure if they will accept the gifts for INFINITE at their agency, but we can always try.